NITROX DIVER Extend your bottom time! At Olympus Dive Center we are committed to providing our students with the safest and highest quality Scuba training available. As a full-service Nitrox facility, we have over 20,000 cu. ft. of premixed Nitrox and plenty of rental tanks in both 80cu. ft. and 100cu. ft. We believe that ocean diving plays an integral role in the training process and Nitrox is the best breathing gas with which to explore our magnificent deeper shipwrecks. The greatest benefit of Nitrox to the diver is less Nitrogen absorption by the body resulting in longer bottom times. 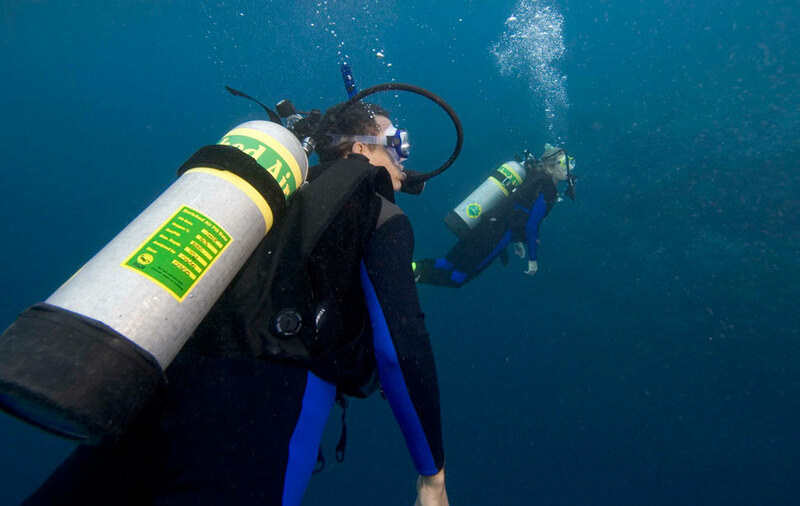 Olympus can meet any of your breathing gas needs no matter what type of diving you enjoy. For more information or to schedule a Nitrox class, please contact Olympus Dive Center at (252)726-9432.